Greet your friends and loved ones with a special holiday card. There are hundreds of books to select from. If you still haven’t settled on that perfect holiday card? No problem. If you have the idea in mind, we will help bring your vision to life. If you’re celebrating a milestone occasion, birthday, anniversary, or other special event, look no further! We also have a beautiful selection of thank you cards, notes, and personalized stationery. 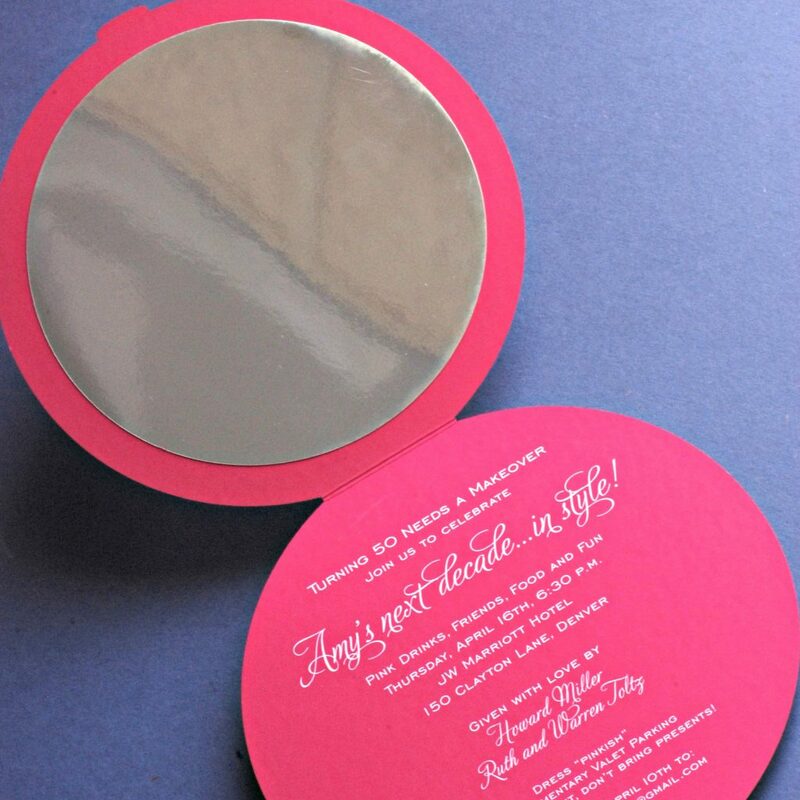 You can choose from hundreds of invitation and stationery books, our in-store merchandise, or simply customize from scratch. Our knowledgeable staff will work with you one-on-one to make the process easy from start to finish. “They’re professional, fun and knowledgeable to work with!! I’ve been doing business with the Lee’s Ladies for years, have planned many events with them and have always had positive experiences there!” – Tim R.
Get in touch with us. 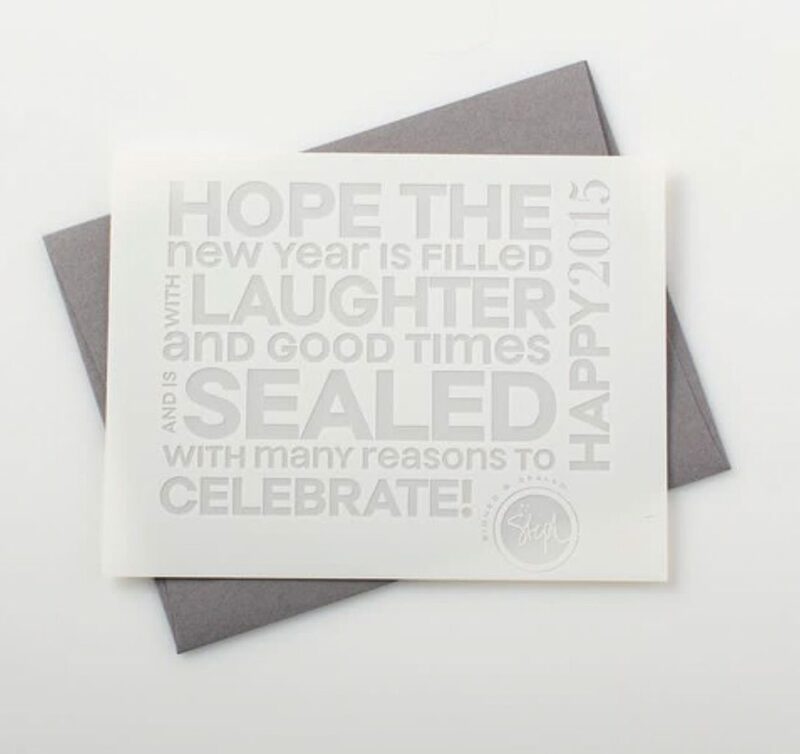 We’re ready to help you with your holiday cards or invitations for your other special event! 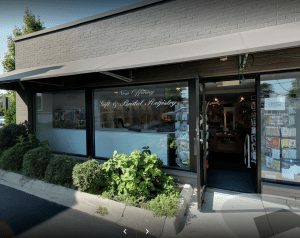 For over 40 years, Lee’s Specialty has specialized in custom invitations, personalized stationery, and unique gifts in the Metro Detroit area.